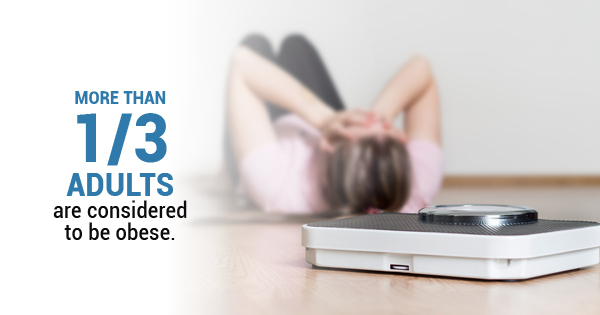 More than one in three adults are considered to be obese. If you're trying to lose weight this winter, it's important to understand how to best achieve your goals in addition to forming lifestyle meal plans. Dieting during the winter months can prove to be more difficult due to the limited potential for activity. With that in mind, here are just a few tips to remember during your winter weight loss journey. First, it helps to write down any specifics regarding the schedule you hope to keep or the goals you hope to achieve. It's been scientifically proven that writing down your goals and ambitions makes you more likely to follow through with the steps necessary to achieve them. With that in mind, taking this small step can prove to be vital in your ultimate achievements. Plus, you can keep a physical log of the path you've taken on the way to achieving your goals. As mentioned, winter dieting comes with limited options for exercise. Still, it's important to be creative in your indoor physical fitness options. "During the winter months, you may not be able to exercise outside, but there are many ways to stay active and warm. You can walk laps at the mall, take a fitness class at the gym, join a community dance class, lift weights, work out to a video at home, or even just dance. The most important component of an exercise program is finding something that you enjoy. If you’re having fun, you will be more likely to stick with exercise," says Kidney.org. Finally, in a 2016 Mintel Diet Trends survey, 70% of respondents agreed that a strong support system is essential to achieving diet goals. Knowing this, it makes sense that it helps to find a friend or family member who is also trying to stay physically fit throughout the winter season. Even if they don't have your exact weight loss goals, there are still plenty of options for working out together, which is always more enjoyable than working out alone. Ultimately, understanding these tips can help you stay on track with your weight loss goals all season long. For more information about lifestyle meal plans, contact 20/20 LifeStyles.